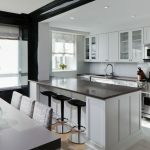 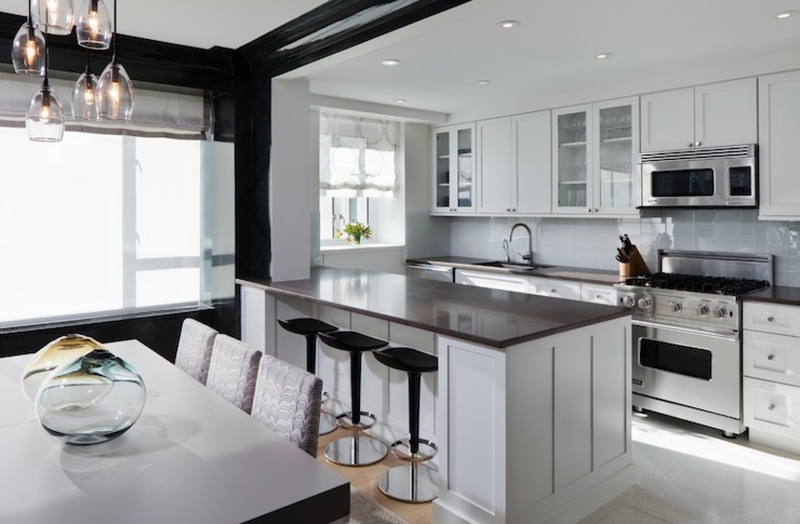 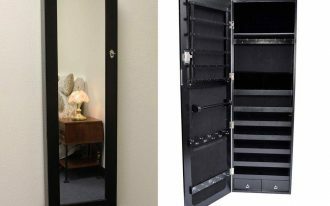 Out of various ways to enhance interior design of your house, choosing beautiful and right furniture meeting both practical and visual appeal functions is also essential. 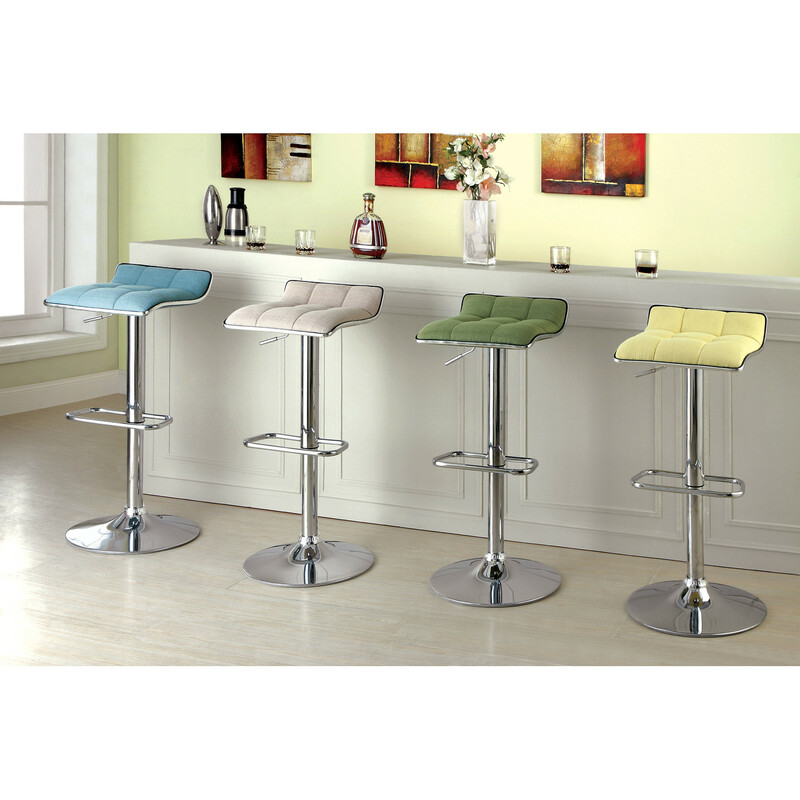 Backless counter height bar stools can be good investment that will bring distinctive modern vibe to your house. 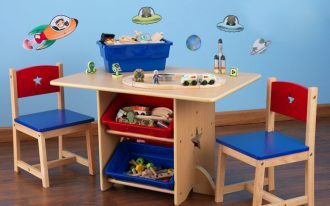 They can be placed in the kitchen counter, dining room and even living room. 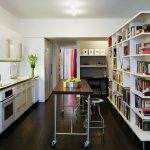 You just need to play with your creativity to create unique comfortable and visually excellent home interior decoration. 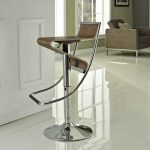 Here are list of recommended modern backless counter height bar stools for your modern house. 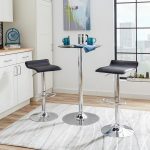 The first of the list is Contemporary Vinyl Adjustable Height Swivel Bar Stoolby Flash Furniture which can be easily adjusted between counter and bar height. 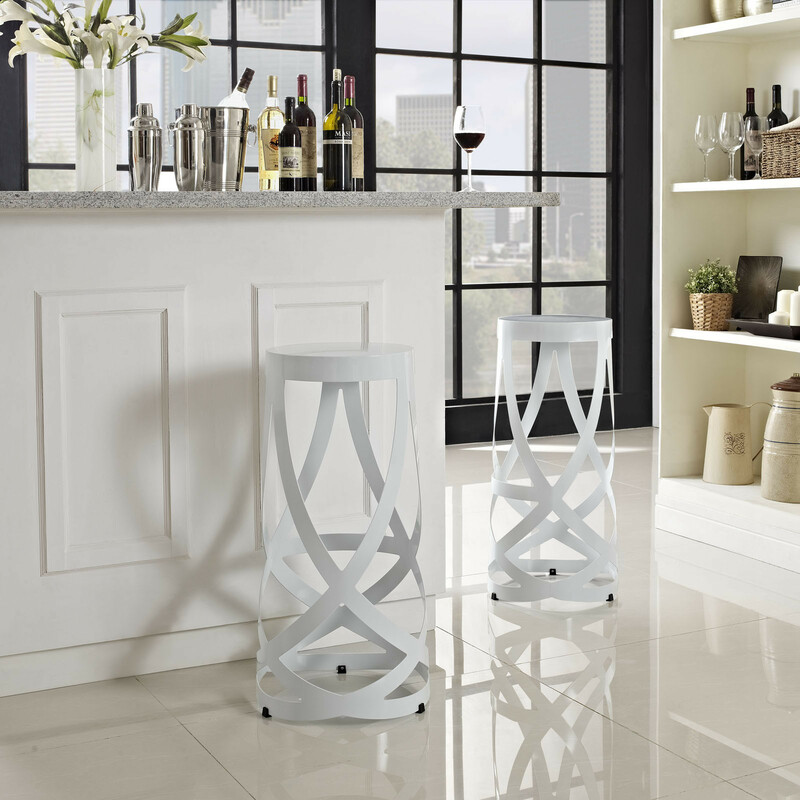 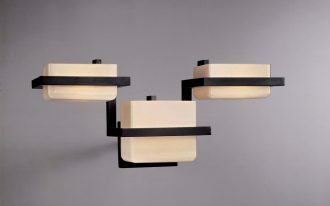 With its sophisticated yet casual look it will flawlessly blend into any room decoration. 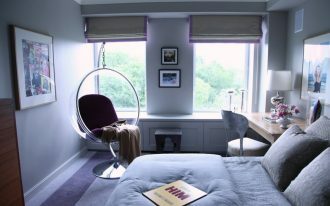 There will be no big deal in terms of cleaning. 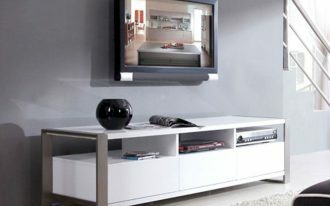 Its vinyl upholstery is very easy to clean and suitable for regular usage. 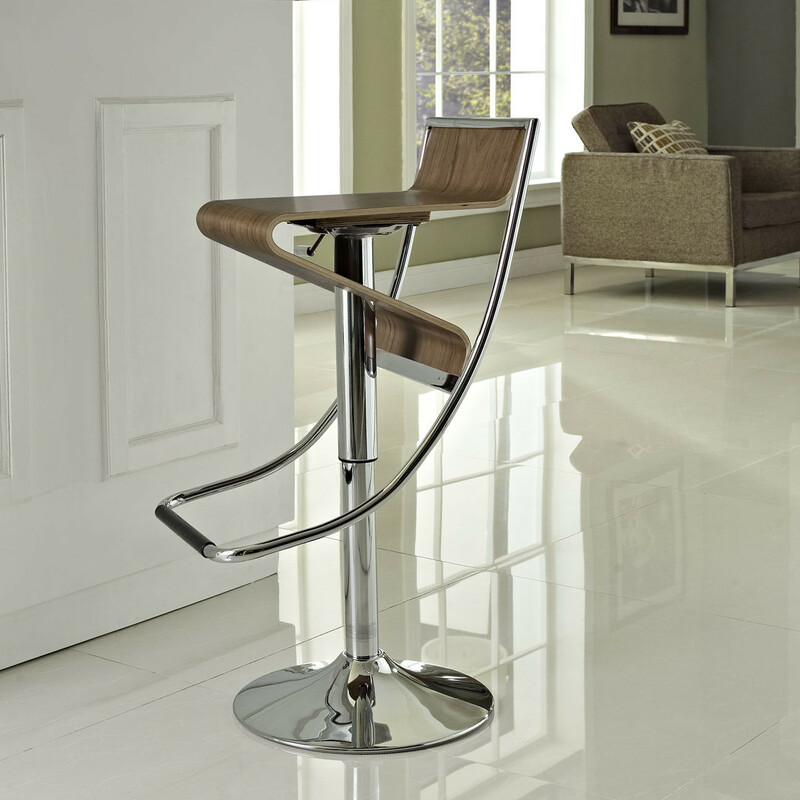 The chrome footrest reflects a modern chic design. 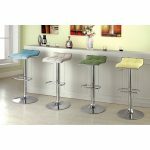 Enders Adjustable Height Swivel Bar Stoolby Hokku Designs is next on the list coming in blue, green, ivory and white color options. 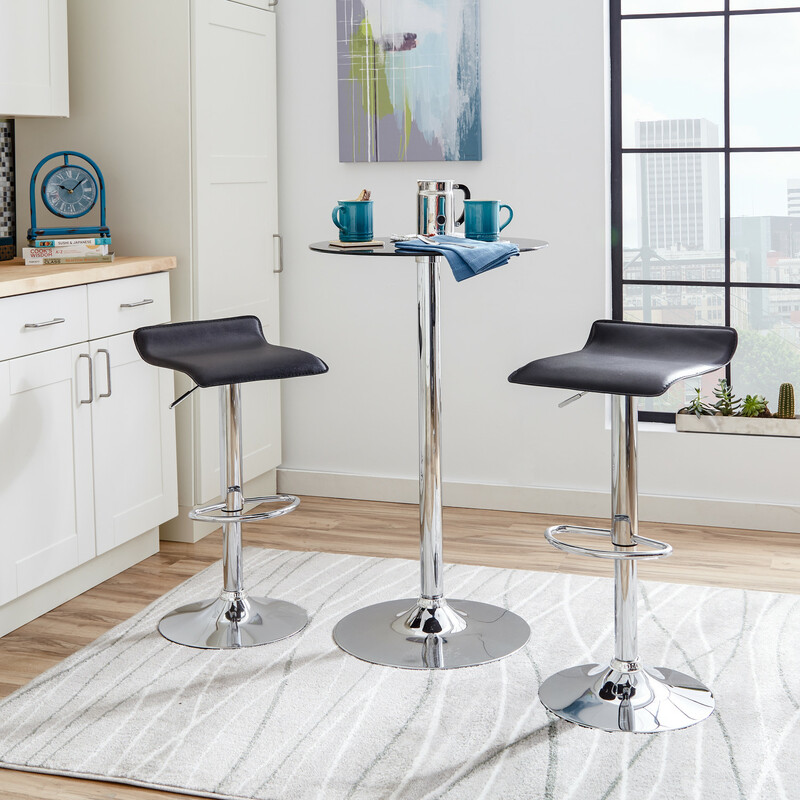 This backless counter height bar stool is perfect for those looking for modern appeal. 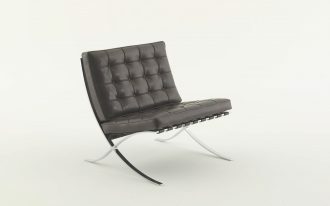 It features sleek chrome base and frame as well as a comfortable padded flax seat. 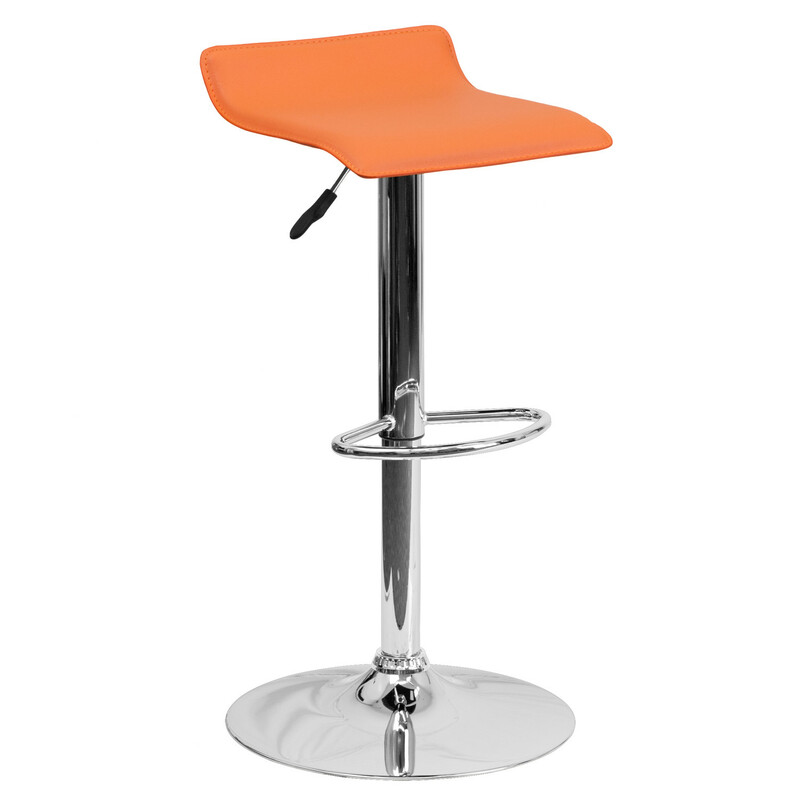 It is also equipped with gas-lift adjustment for height and foot rest feature. 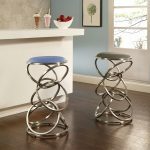 Zig-Zag Adjustable Height Swivel Bar Stoolby Modway is the third choice for Modern backless counter height bar stools. 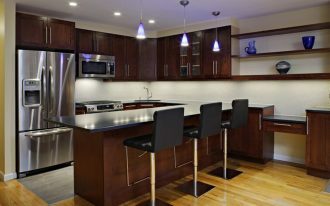 It is available in natural and walnut color options. 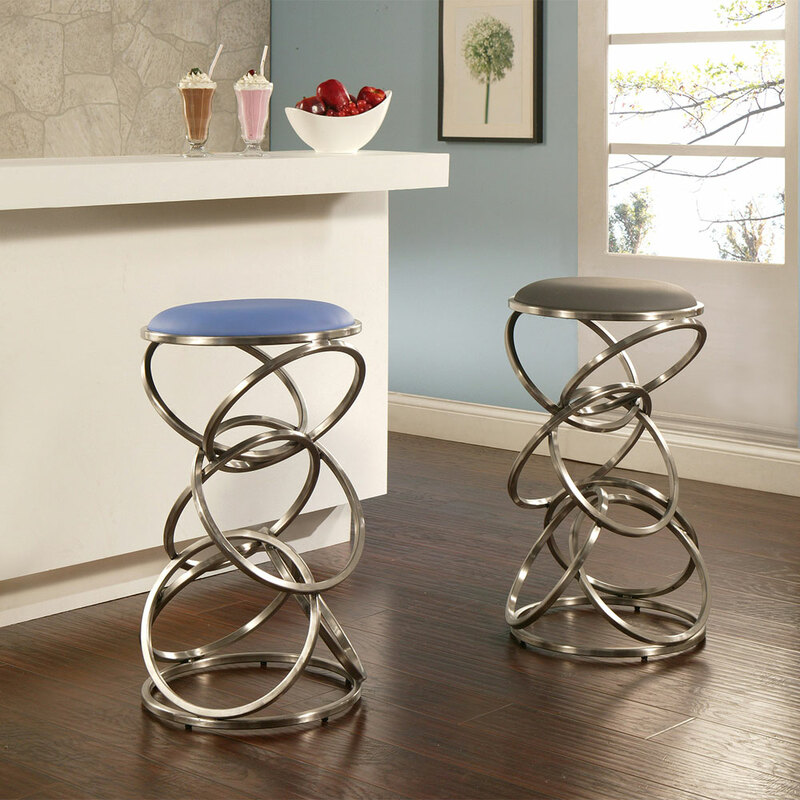 It features strong steel frame and forceful design outlook. 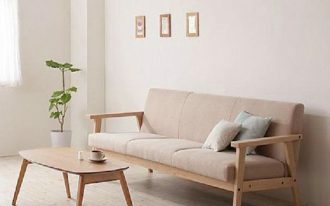 You will experience comfortable seating with its diametric curve natural plywood seat as well as convenient footrest space. 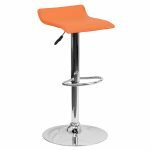 You can also adjust it from counter to bar height. 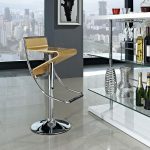 Ribbon 30” Bar Stool by Modway is another recommended piece of Modern backless counter height bar stool that can match well with modern home interior decoration. 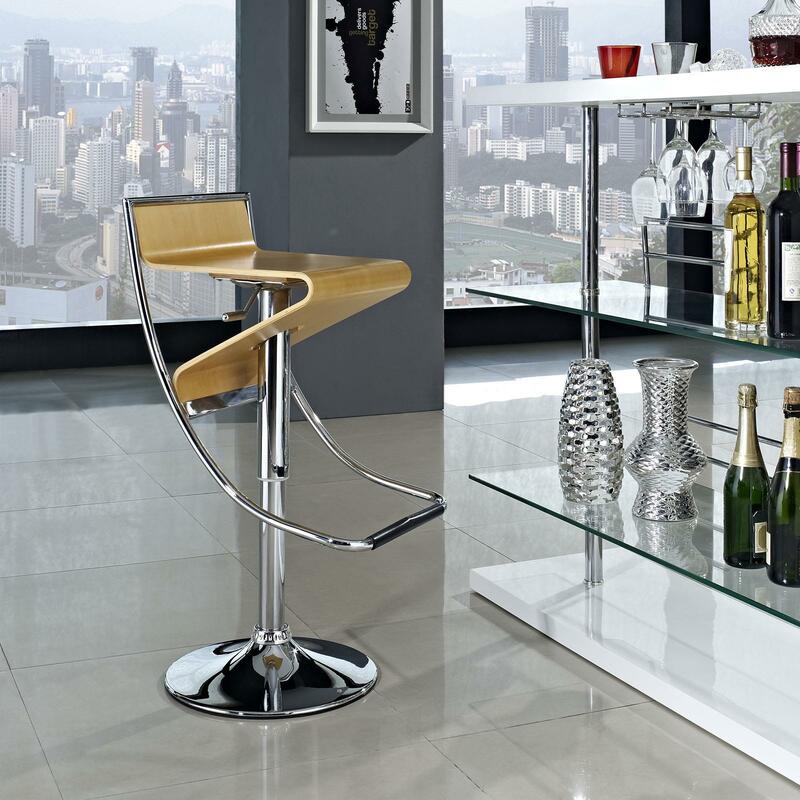 It is suitable for living room or lounge areas. 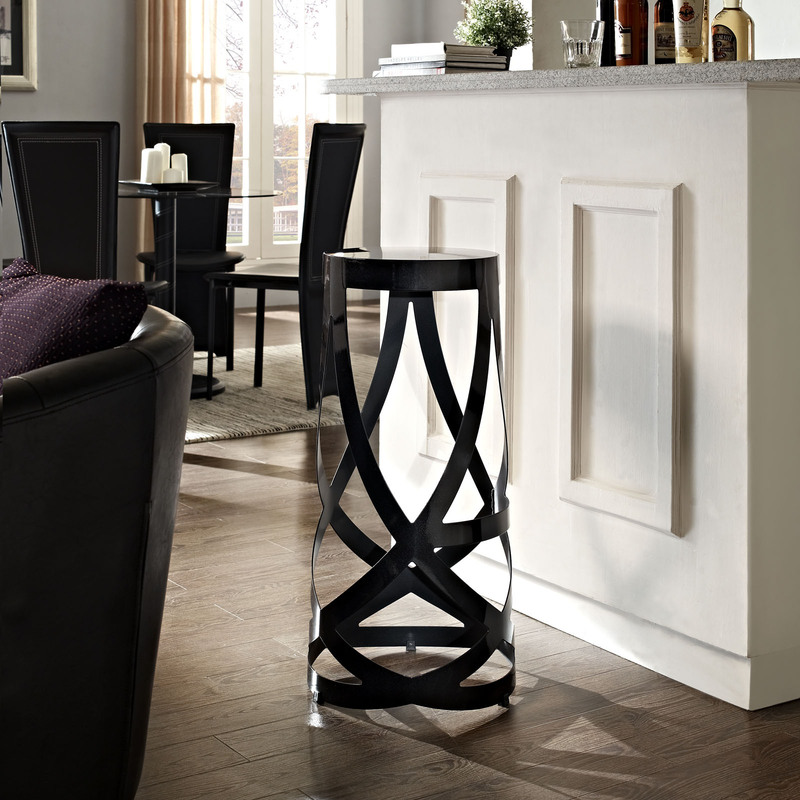 Its unique complexity design will enhance distinctive modern appeal to your house. 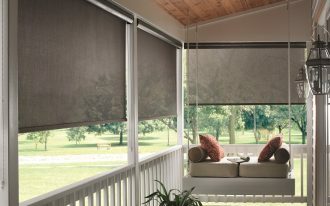 It is also very durable and lightweight making it easier for you during move in move out sessions.